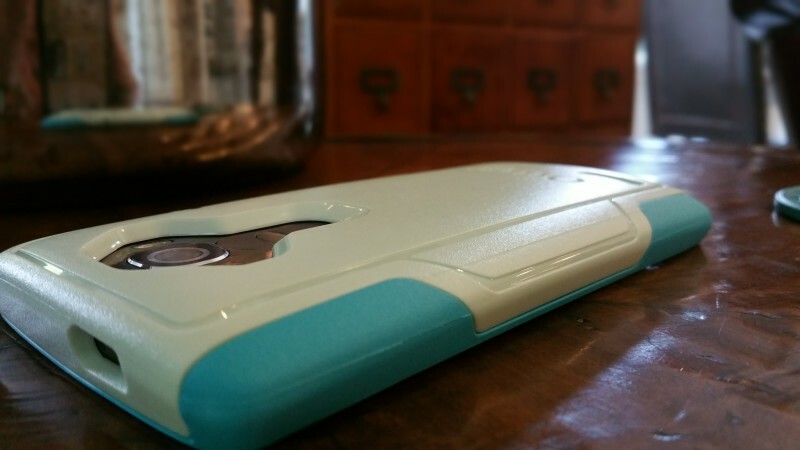 What is the Difference between Otterbox Cases? Protecting our smartphones from accidental falls has become almost mandatory. We all have had moments when our phones slip out of the hand or off our laps. A feeling of dread washes over you as you pick up your phone to make sure it’s not broken in any way. 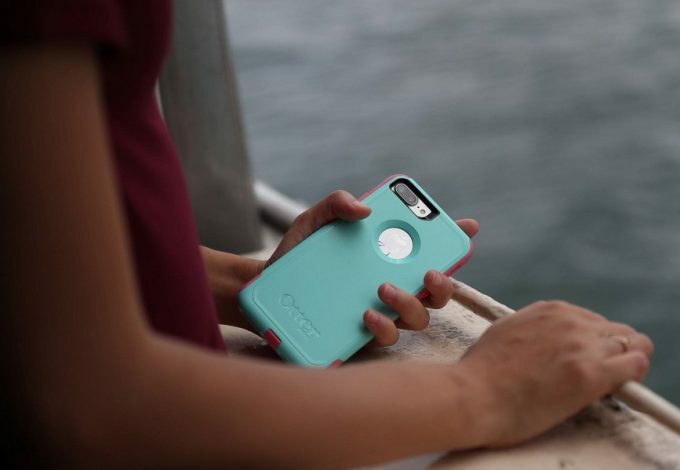 In a successful attempt to cure that feeling, Otterbox has made a line of cases for almost every device available. Putting each line up against each other to ensure you make the right decision when buying your Otterbox case. What is the difference between the Otterbox cases? Otterbox Defender vs Commuter, Commuter vs Defender – find it all here! 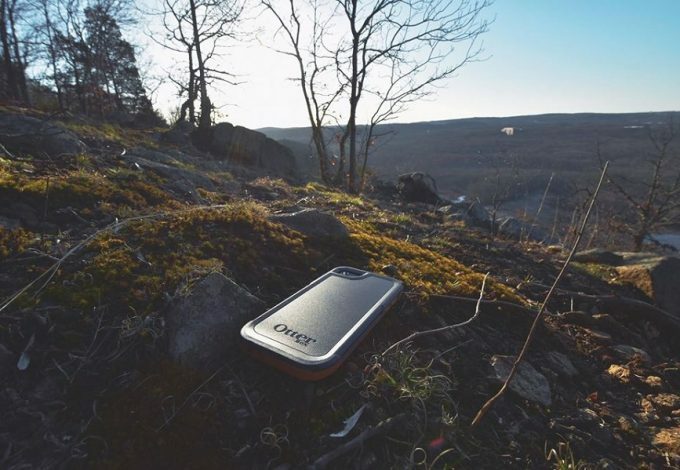 We know how important a case is to your smartphone and how important your smartphone is to you. That’s why we’ve covered many different angles of the Otterbox lineup and looked at the differences between them all. 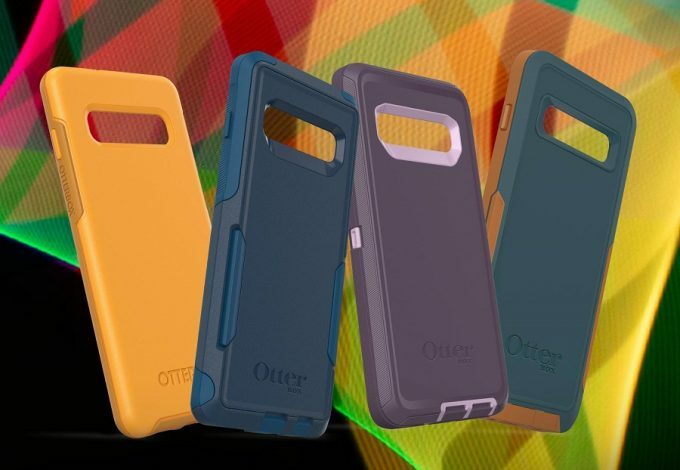 The Otterbox Defender line is one of the best ways to protect your devices. 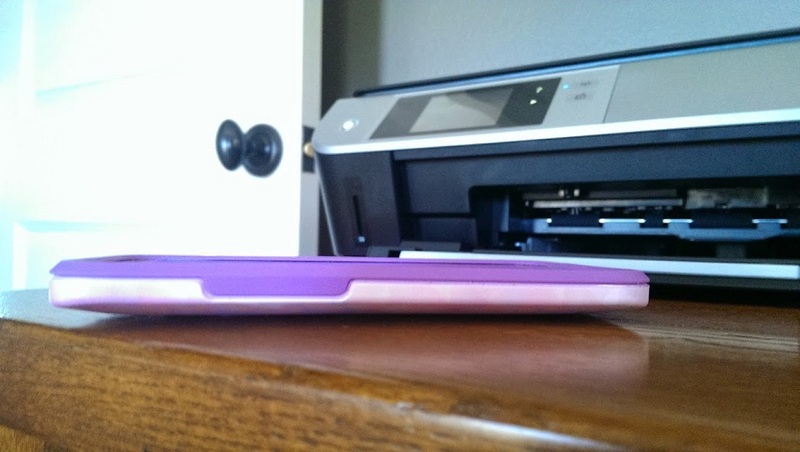 While the case adds plenty of thickness, it does so much more to protect. It is a rugged option for those of us with rugged or clumsy lifestyles. Though the Defender is built to defend, the question is how well does it defend and what does it defend against? 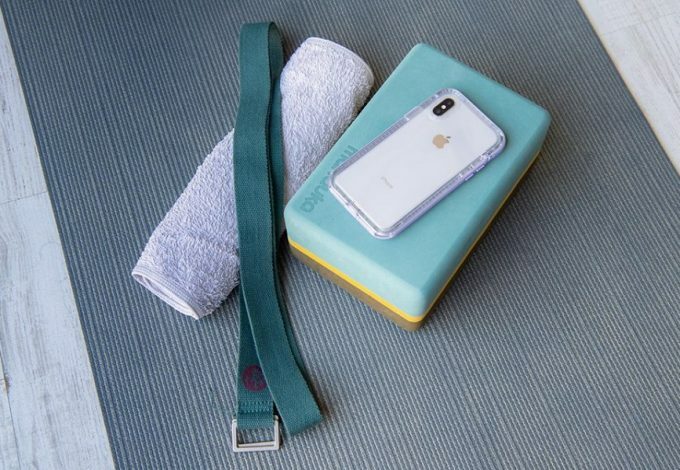 The Commuter case is the mid-level case from Otterbox in terms of protection. This case offers a slimmer style but enough protection for those accidental drops off the lap when exiting your car. While there are some things that phones just can’t handle like water, there are ways to make it safer. All you need to do is use an Otterbox case. The Symmetry line is for those looking for more style and way less bulk. The protection level is there but definitely at a lower level than the Defender. This option is for those with light use and fewer drops. You can also use this case to put a different style on your device, making it stand out from others with the same phone as you. 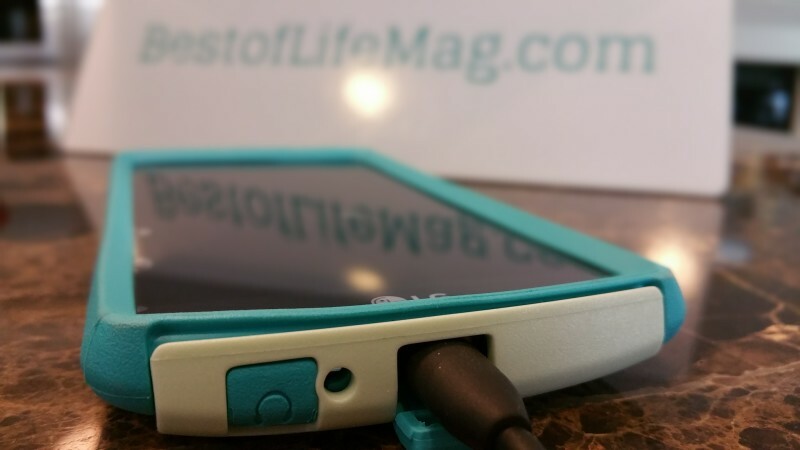 We take a look at how well this stylish case protects your device. One of the best ways to figure out which case is best for you is to put them head to head. 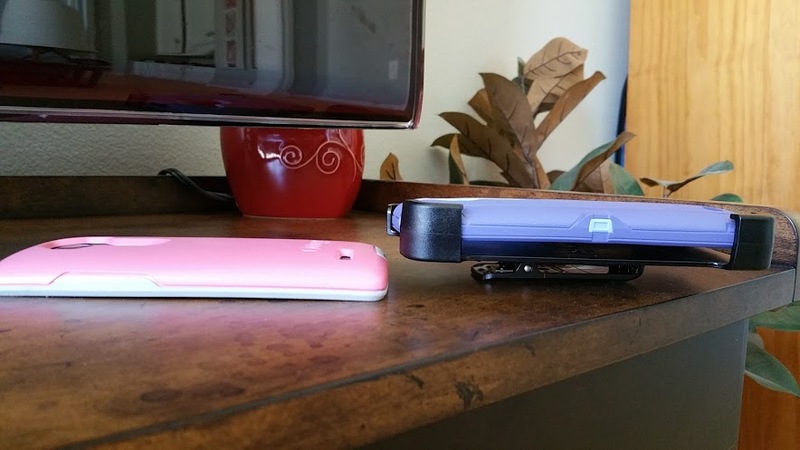 This review puts the bulky Defender line against the slimmest Symmetry line of cases. We find out what becomes the deciding factor between the Defender and the Symmetry. Two cases, with different strengths but the same name brand could prove to be more similar than you’ll firstly realize. The Defender series has more protection and thicker layers, but the Commuter is not that far off. 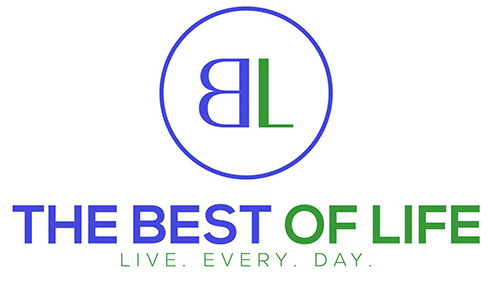 This decision is harder to make, but there are a few factors that could lead to your final decision. Here is the difference between the Defender and the Commuter, all you have left to do is decide which one best fits your needs. Though the decision may prove to be difficult. Style and comfort is very important to some of us, which could make this decision easier. Deciding between the Commuter vs Symmetry Case depends on what it is you need from your case. While style is clearly the best way to differentiate from others, is the protection level close enough to the Commuter? This is the question we take a look at and help you decided between the two. 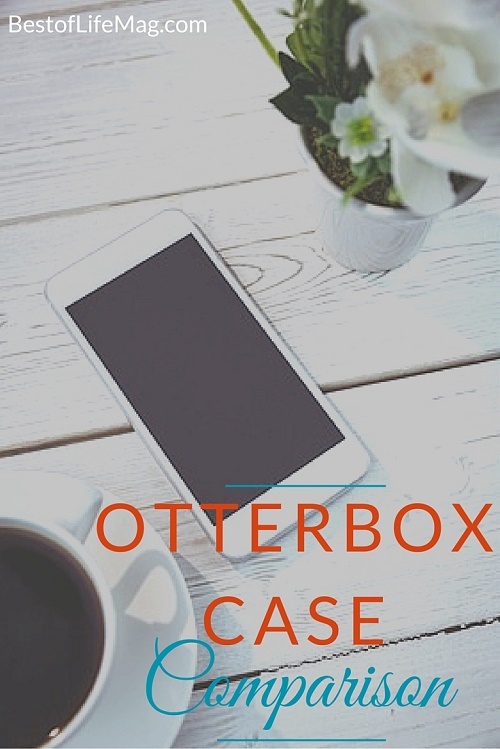 No matter which case you decide on, you can always trust Otterbox to put plenty of thought behind their cases. 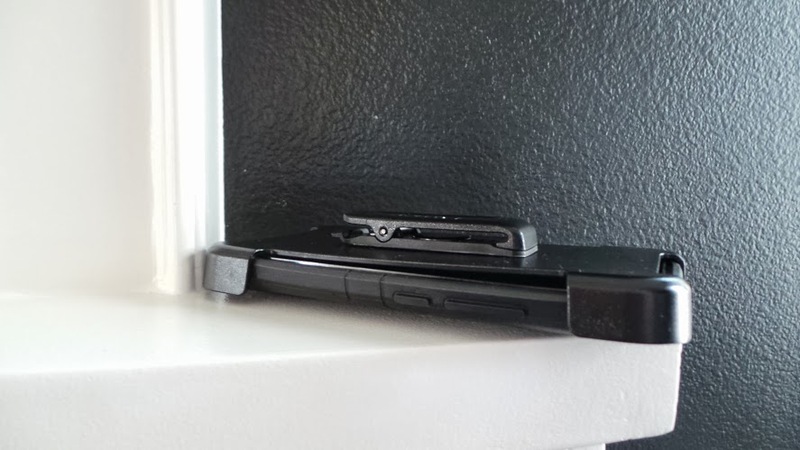 The design of ports and paying attention to the details of the device is where Otterbox always excels. The best way to determine which one is right for you is to figure out what levels of style, protection and comfort are necessary.